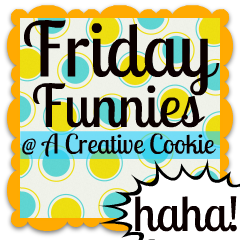 Friday Funnies is back! I took a two week break on accident - my memory is bad! Haha! Here we go... start your day with a laugh!